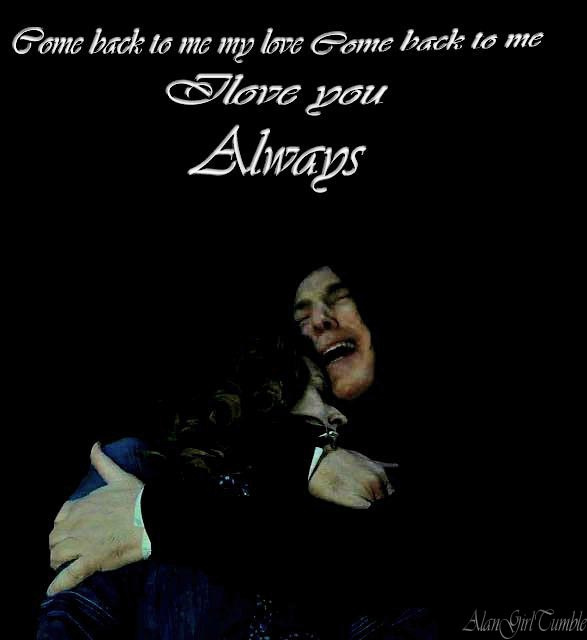 I 愛 あなた always. . Wallpaper and background images in the セブルス・スネイプ club tagged: severus snape harry potter alan rickman deathly hallows 2. This セブルス・スネイプ fan art might contain 看板, ポスター, テキスト, 黒板, and サイン.